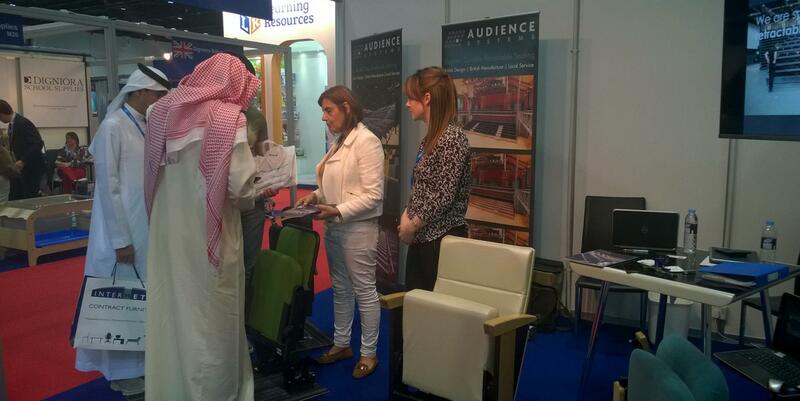 Just a quick thank you to everyone who took the time to come and see us on our stand at GESS 2016 in Dubai. It's been a busy show and we look forward to working with many of those we met in the future. Our thanks also to BESA for all their hard work and support in making the show a success.